Wednesday, 5th June at 7pm – Joint concert with Hyde Park Methodist Choir USA. in St Andrew’s Parish Church. Saturday 22 June. Epworth Music Day. Saturday 20th July at 7pm. 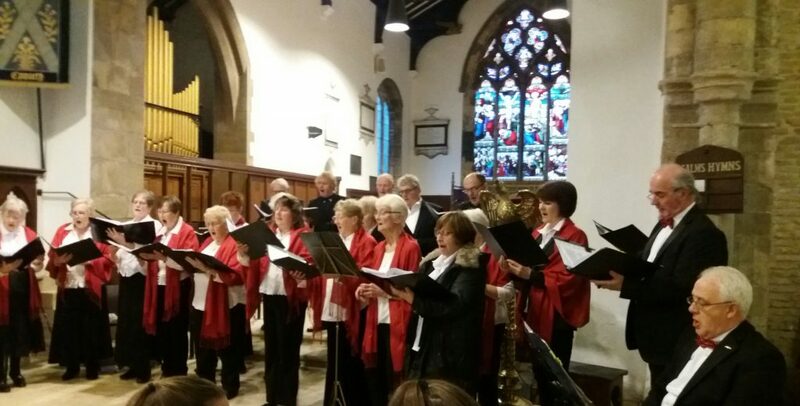 Joint Concert with Scunthorpe Male Voice Choir in St Nicholas Parish Church, Haxey. Sunday 13 th October Concert in aid of Epworth Old Rectory in Epworth Wesley Memorial Methodist Church.